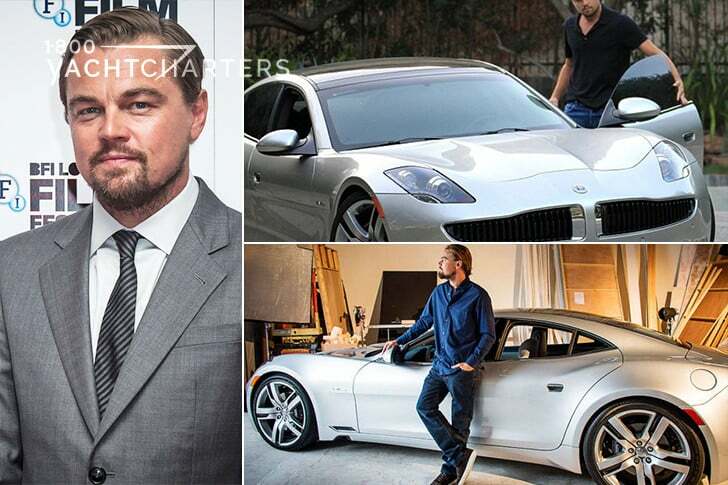 Posts tagged "Make A Difference"
Luxury yacht charter vacationers? What’s in Store for 2-0-1-4?? The “personal touch” between family, friends, businesses, and clients must receive direct focus in order to stay an important aspect of life. The “use it or lose it” belief is alive and well. Handwritten communication is fading into the past, without direct use and practice. Schools no longer teach personalization in life. Technology has center stage, which is a blessing (technological medical advances move closer to cures ever day…diagnosis, treatments, and surgeries are complete different than they were in the past)…and a curse (what happened to handwritten communication and face-to-face meetings). Society in general is moving more toward caring for others (think: Pay It Forward, Practice Random Acts of Kindness) and for animals. People are stepping up to help others (and to keep others – and animals – from harm) in my experience. Companies are making more sustainable products and being more environmentally responsible. 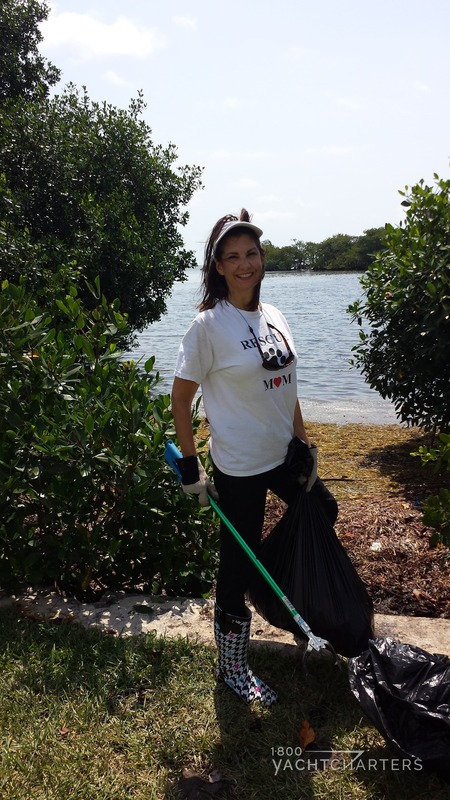 All aspects of life are being directed toward recycling, reducing, and reusing….just loving the Earth and caring about our surroundings. Here’s to another wonderful year ahead! 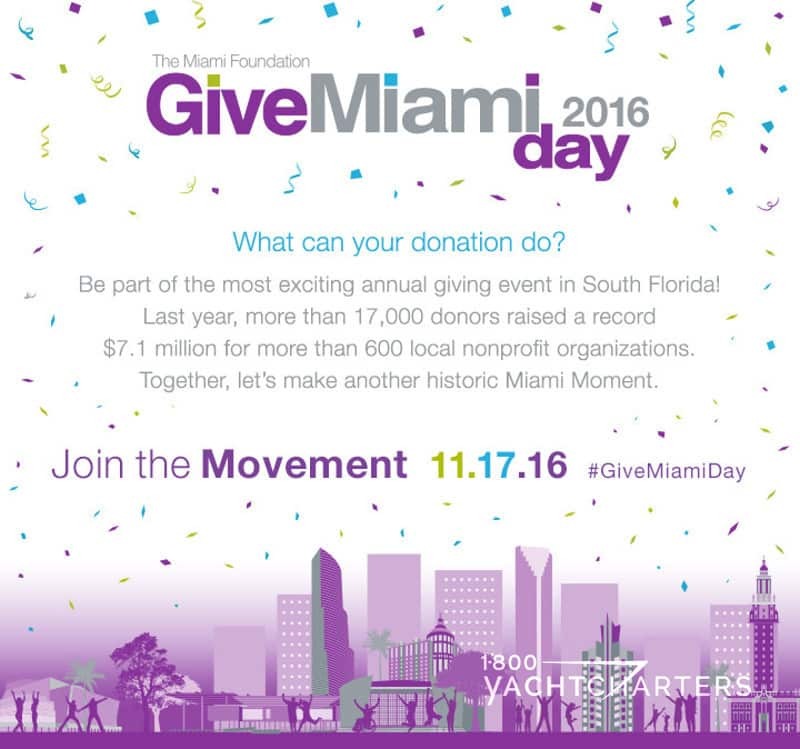 Thank you for making a difference with 1-800 Yacht Charters! 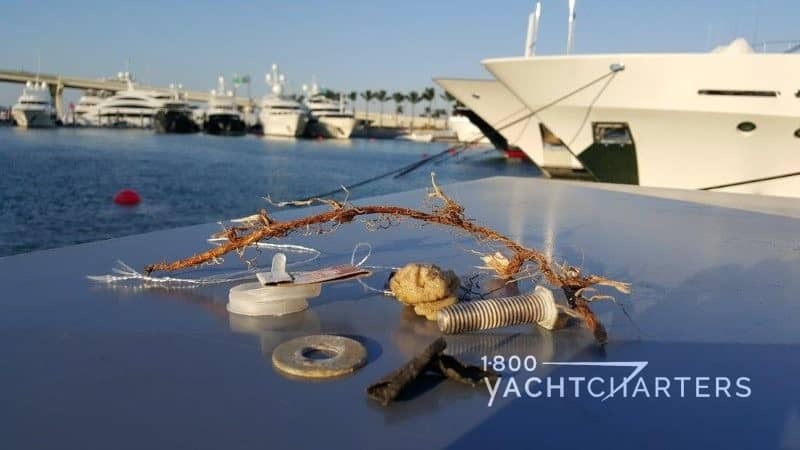 Back in April , we took a look at the problem of trash in luxury yacht charter marinas, and offered suggestions on things we can all do to make a difference in the fight to protect our natural resources and ultimate planetary health. It’s always reassuring to know that our voice is just one of many, as evidenced by a wonderful article written by Angela Orecchio, a yacht stewardess, and author of the blog Savvy Stewardess. Angela outlines six ideas that can help reduce plastic onboard yachts. Much of what Angela suggests is particularly useful for people who own their own boats, and for bareboat yacht charter customers. Perhaps you’re not a boat owner. That’s ok – even guests onboard a fully-crewed private luxury yacht charter vessel will find some helpful ideas in Angela’s message. “While I care a great deal about the environment, I’m just as guilty as anyone when it comes to buying plastic items for convenience. Plastic is a major issue for the environment. Ocean Crusaders says there are 5.25 trillion pieces of plastic floating in our ocean. 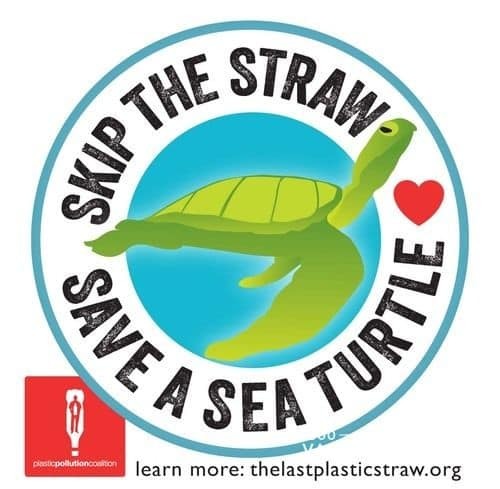 It also has this startling fact: 1 million seabirds die from plastic. I also read that we have no idea how long it takes for all of the plastic we consume to fully break down. Have you heard of the Great Garbage Patch floating in our ocean? It’s heartbreaking, yet there are things each of us can do daily to take care of the health of the planet. This is the last resort of reducing plastic. But it’s important. Start by talking to the captain about setting up a recycling program that works onboard. Create the specifics of the program and hold a meeting/training about it. Ensure that everyone knows what to do and how important recycling is. Designate one crew member to be in charge of making sure the program is successful. One way to start recycling is to have a “non-recycle” bin for usual trash, and then one set up for plastic, paper and other recyclables. Designate the removal and proper distribution of the recycling to the watch keeper as part of his/her end-of-night duties. 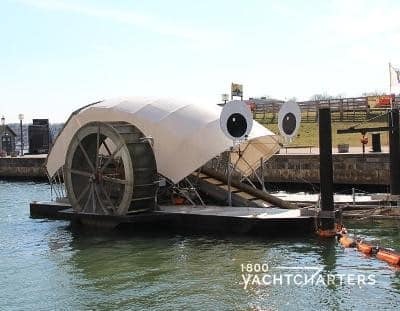 Double check on how and what to recycle as the yacht travels; it changes from place to place. 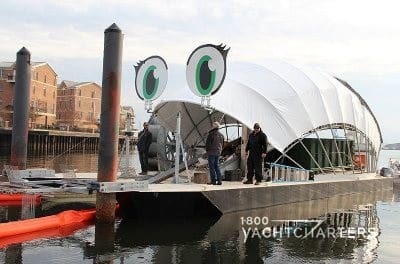 If the port or marina where the yacht is docked does not have a recycling bin, first talk to the captain to get permission to meet with the yacht’s agent, DPA or dockmaster. Work with them to help set up a recycling program. If they cannot help, reach out to the nearest recycling center. Either it can provide a recycling bin or someone there can identify where the nearest one is. If it’s a trip away, then potentially, this can be a bulk run done by one of the crew members when they go out every few days. A lot of boats still buy cases of bottled water. Ask the engineer how water is filtered on board. If no one is sure if it’s potable, buy a water test kit and check it. If it’s not drinkable, get an external filter that sits under the sink in the crew mess and/or galley. Work with the engineer on what will work best for the boat. Reusable plastic water bottles are a better option than one-time-use plastic. Still, they become worn after a short time. I prefer a glass bottle with a rubber sleeve, which prevents the bottle from breaking. Many countries no longer give out shopping bags at checkout for free. It is easy to build up a collection of long-lasting shopping bags. Just remember to put them back in the crew car or somewhere they won’t be forgotten. Reusable produce bags are great alternatives to the plastic ones found on the roll in the produce sections. Most boats use Tupperware of some kind. This is a fantastic alternative to zip-top bags. Still, Tupperware tends to wear eventually, especially after being stained by food and multiple dishwasher runs. A great alternative to plastic Tupperware is glass or stainless steel. Many companies make durable glass Tupperware with lids that can go in the oven, microwave and dishwasher. While the lids are plastic, the base will last for many years. Avoiding zip-top bags on a yacht can be quite tricky. They are so convenient and they don’t take up much room like rigid food containers. Still, they are plastic. Some alternatives are re-usable sandwich bags, stainless steel or glass containers, and muslin wrap. If zip-top bags are a must, wash them out and reuse them. Get organized and designate one location for clean-but-used bags for less than sterile needs. Our thanks to Angela for doing her part to protect our oceans, and for spreading the word – we can all make a difference! The truth is, while we love our work and are passionate about sharing the Superyacht Experience with our clients and friends, we also love to spend time away from the water – on a ranch with horses, and pastures, and clean, country air. Last week, I noticed a stack of old saddle pads in the barn. They were still usable – soft and thick, but starting to fray on the ends. Rather than pitch them in the trash, we came up with a good idea – a way to “recycle” the pads and put them to good use. 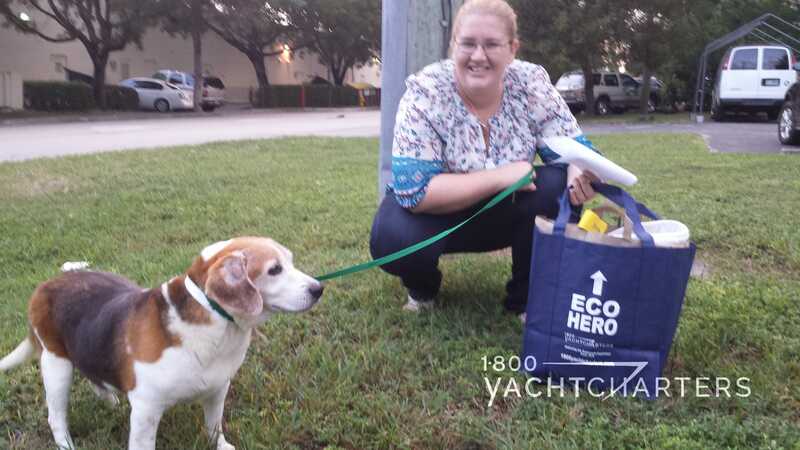 So, we put washed the pads, tossed them into a couple of reusable, eco-friendly 1-800 Yacht Charter “Eco-tote” bags, and took them to our local animal rescue shelter, PAWS4YOU. It turns out, saddle pads make a perfect bed for dogs! The pads are mostly rectangular in shape, and filled with soft, cushiony fabric. The same thick fabric designed to protect a horse from the impact of a rider and saddle when riding makes a nice “bed” for a small to medium-sized dog. Actual dog beds that you buy at a pet store are expensive and beyond the budget of most pet rescue organizations. It sure felt good when “Bernard” a rescued beagle available for adoption at PAWS4YOU came out to accept our donated saddle pads. We also had the extra satisfaction of knowing we made a difference on November 13th, World Kindness Day!!! Our hats are tipped to the many volunteers at PAWS4YOU, and all they do to help shelter and adopt homeless and abused pets in Miami, Florida. So, the next time you find old towels, blankets, (or, if you ride horses, a saddle pad or three) in your house (or barn), don’t throw them away. Wash them and find a local animal shelter in your community. Make a difference and donate them to help the animals! 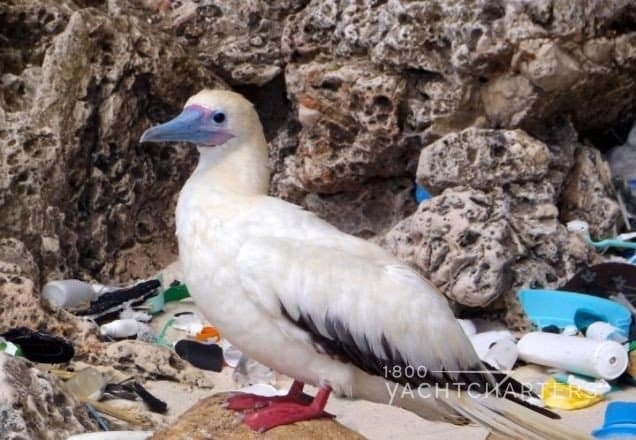 The National Academy of Sciences of the United States of America has released a disturbing study detailing the threat of plastic pollution in the ocean, and its impact on seabirds. Plastic trash is found in 90 percent of seabirds. The rate is growing steadily as global production of plastics increases. The areas of impact facing the greatest threats are the southern boundary of the Indian, Pacific, and Atlantic Oceans. Plastic found inside birds includes bottle caps, plastic shopping bags, and tiny pieces the size of rice that have been broken down by the sun and waves. In lieu of plastic water bottles, Sheeder even offers her clients complimentary reusable beverage containers. 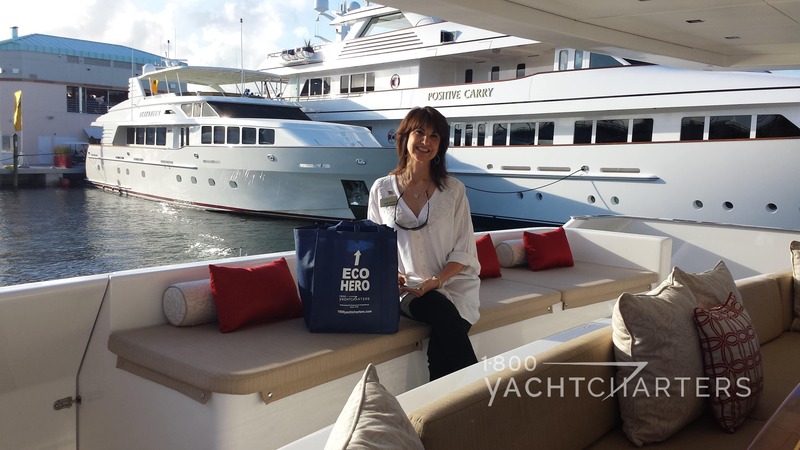 Use reusable totebags (versus plastic shopping bags) and be a 1-800 Yacht Charters Eco Hero! Calling all eco heroes! Comment on this post and include your email address, and we will contact you to send you your own customized totebag so that you can be an #ecohero with us!